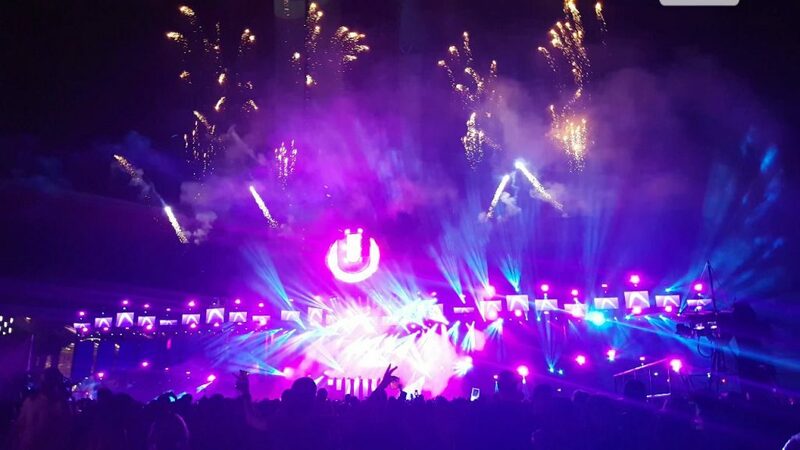 For the party people, last weekend was THE long-awaited Ultra Music Festival Singapore 2017. 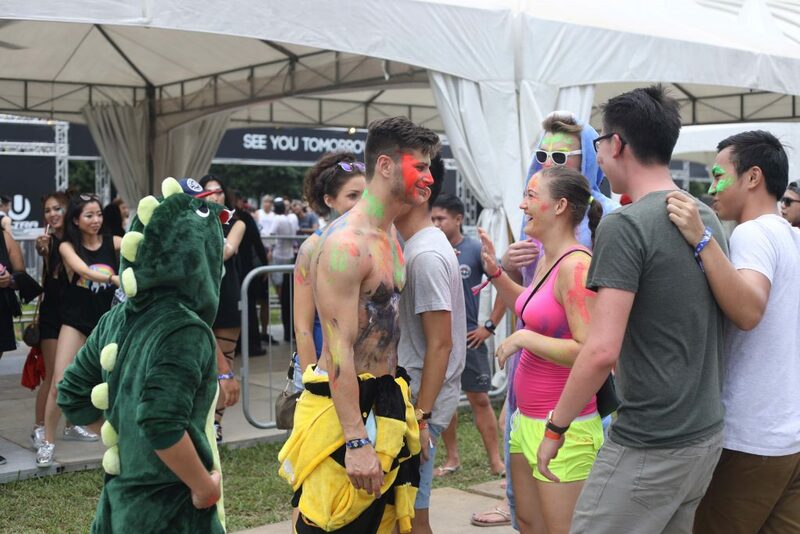 Like last year, the 2-day electronic dance music festival in Singapore was ultra wet, ultra muddy, and ultra amazing! EDM heavyweights Hardwell and Tiesto drew the largest crowd at the Main stage on Saturday, 10th June. 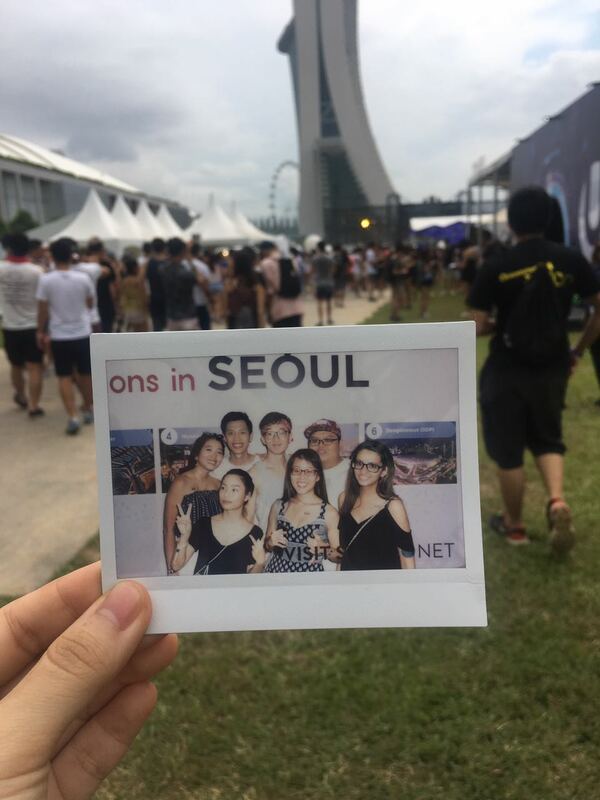 And while the drizzle that started off in the evening turned into a heavy downpour, it didn’t stop us from partying hard with Dash Berlin. It was a fantastic experience and a god-sent respite from the scorching heat. 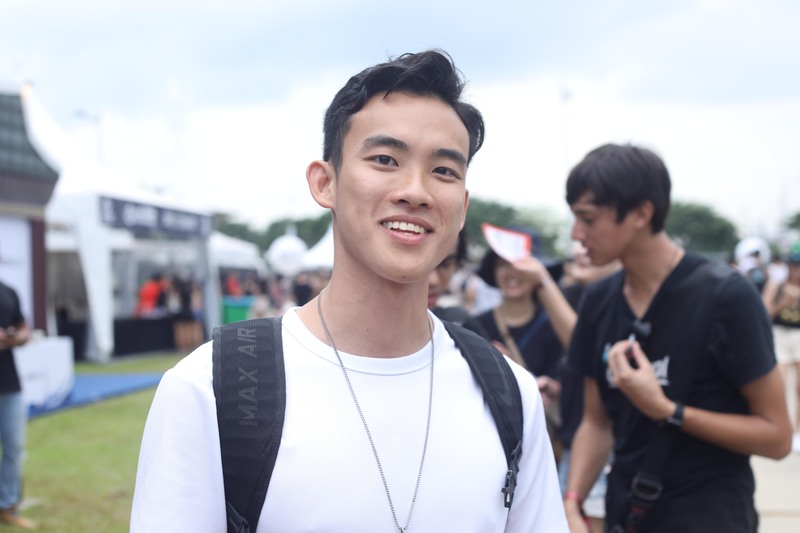 At the Live stage, we caught Indonesian rapper Rich Chigga, and fellow home-grown talents DJ-producer Myrne, and singer-songwriter Sam Rui. 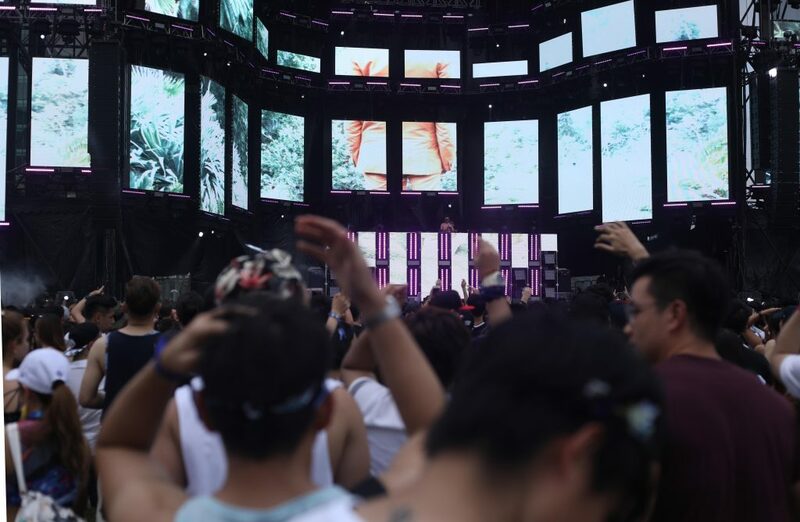 Sitting between the two stages is the Resistance stage, which featured iconic UK duo Sasha & John Digweed and American house DJ-producer Jonny Vicious. We had a serious dilemma on Day 2, because the line-ups were crazy – in a good way. 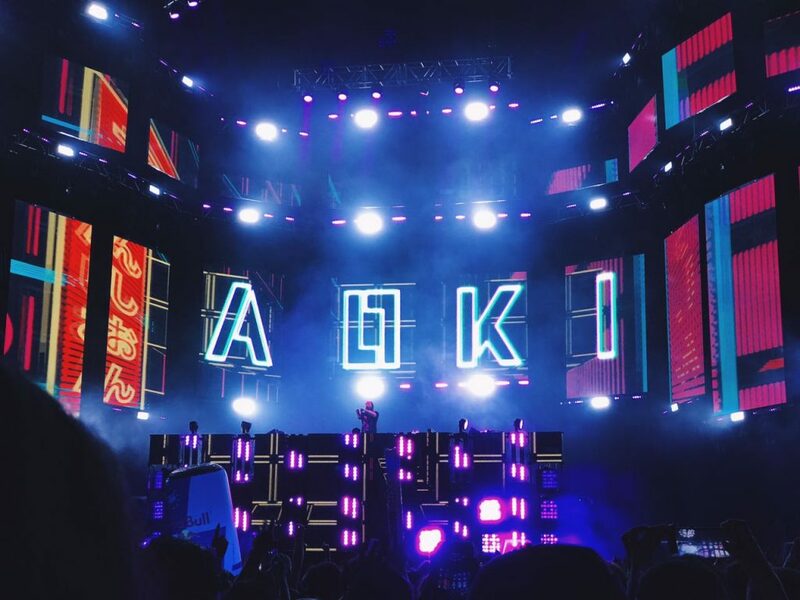 From Nicky Romero, Steve Aoki, and Steve Angello headlining the Main stage, to Pendulum and KSHMR on Live stage at the other end, it’s hard to go for one set and not have #FOMO from passing up on the other big names. Not forgetting local acts on the Live stage: home-boy ShiGGa Shay, DJ Duo Rave Republic, and singer-songwriter Jasmine Sokko. While it didn’t rain on day 2, it was perfect weather for the party. Knife Party made a special appearance too – a big treat to the fans! Also, we finally got to witness Aoki’s famous cake-throwing ability. 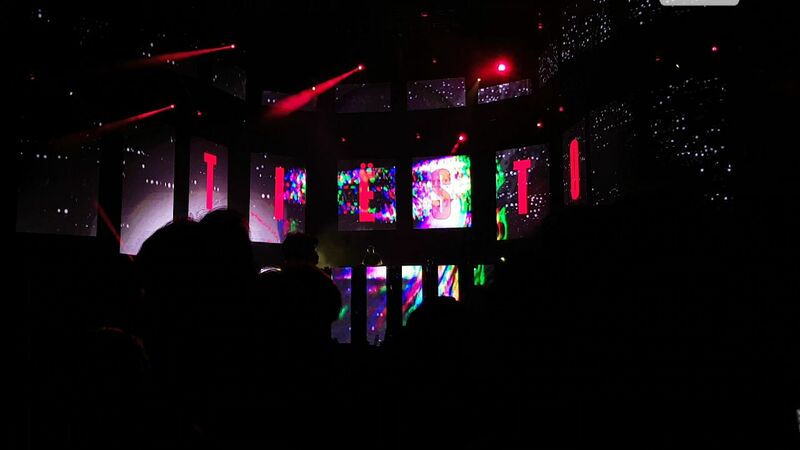 The lights and visuals were stunning. So were the sound and special effects. 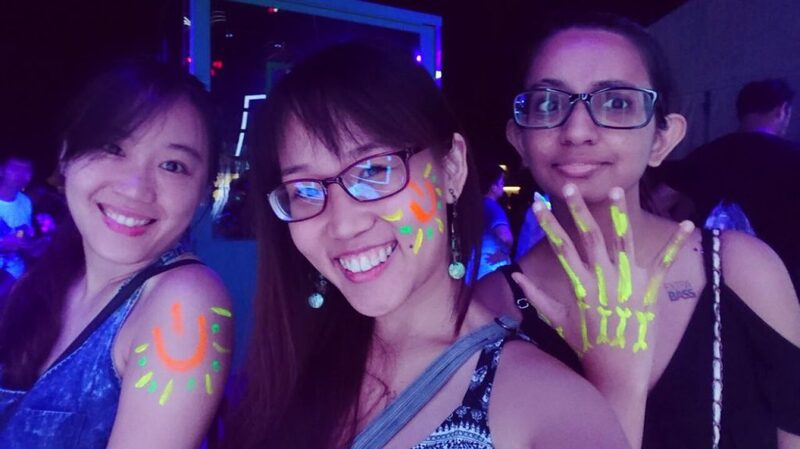 The free stuff like neon face and body paint, foil tattoos, photo print-outs, and goodie bags from several sponsor booths around the festival grounds added to the fun too (because we love free stuff). As for food, drinks, and merchandise, payments had to be made via the RFID (radio frequency identification) tags on our wrist-tags. We had to top up our wrist tags via cash or credit card before buying anything – an upgrade from last year and it definitely made the ordering and collection process much easier and faster. Another thing they ramped up this year was security. In wake of the rising terrorist-related attacks at major concerts and festivals, entrance bag checks were extremely thorough and we even got pat-downs. Kudos to the organisers and security for ensuring our safety! We sent our DiscoverSG ambassadors down too, and this video wraps up the amazing time we had there. 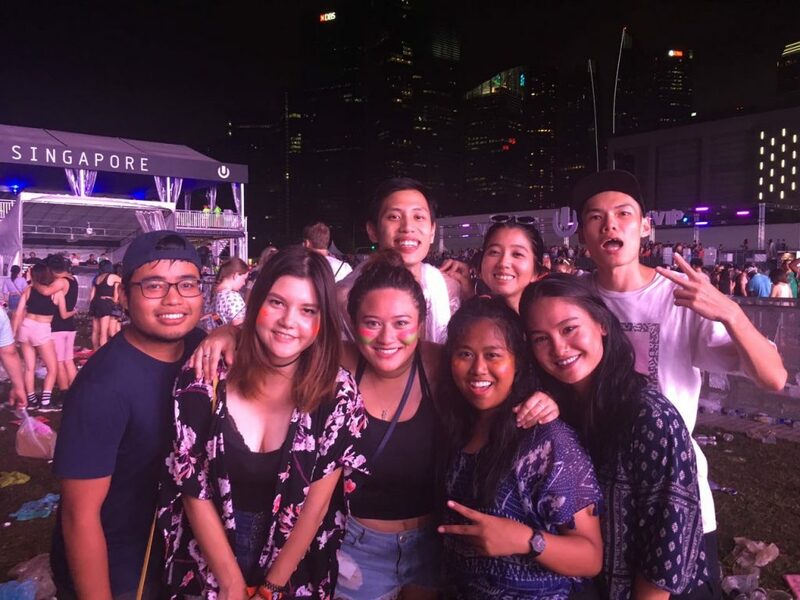 We also scored the chance to chat with three home-grown artistes, Myrne, Rave Republic, and Sam Rui to get to know them a little better! Avicii was taken. I tried a few other names like Tiesto and Hardwell, but it didn’t really work out. I was a big fan of Talking Heads. The front man David Byrne wrote a book “How Music Works”, and it was a very influential book. It really affected how I saw the music industry and my career. So I ‘stole’ his name and put in the ‘M’ from my name. It was Byrne, now it’s Myrne. If you were not producing music, what would you be doing now? I love writing and journalism reporting, and I wanted to be a war journalist. Then I realised the high-risk environments they work in, so I decided I’d do something a bit more stable. But otherwise, if I wasn’t into music, I’d probably do something total opposite. Probably a professor at a school, or just surround myself with learning and writing opportunities. If you could pick out just one track of yours that represents who you are as a DJ-Producer, what would it be? It’ll be Tiger Blood. It really represents what I am interested in when making music – collaboration. I did the track with my friend Graves, who is based in Hawaii. The elements in the track are very symbolic of how I approach music. It’s a bit more melodic, very high energy, and a lot of old school chords and influences from R&B and old hip hop. I think that’s the best interpretation of my kind of music. What about now? Who are some of your favourite artistes? I’m really inspired by everything local. By people who grew up the same way I did, under the same circumstances, and yet they’ve gone on to do really interesting things. Local artistes like Jasmine Sokko, who’s a good friend of mine and came from the same JC as me. She’s been doing electronic music and from Singapore as well so it’s really inspiring. 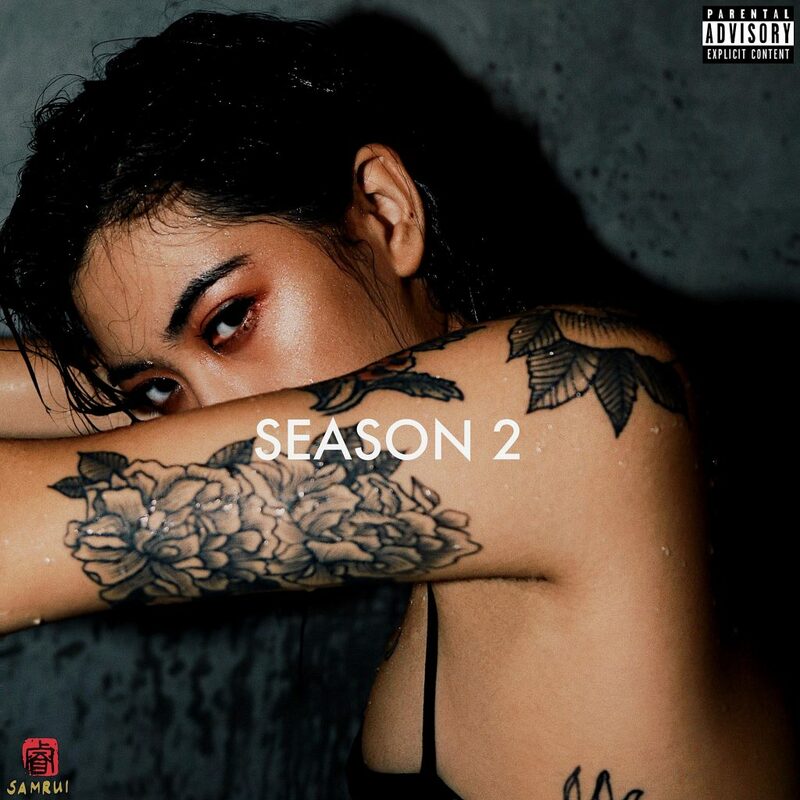 Sam Rui – her voice is really great. Also, Gentle Bones. Any tips for aspiring DJs? To get good at anything, you have to spend a lot of time on it. If you’re going to be out at a cybercafé or a club all night, you’re not going to get good at DJing or producing music. You have to make some very significant lifestyle changes to improve your craft. How different is it to DJ together compared to doing it solo? It’s completely different. We’re more reserved alone and we don’t go on the mic as much. We also have our own tracks, so we surprise each other quite a lot with tracks that we drop. Through that, we build up each other up. Whereas when we play alone, we tend to just play what we’re used to. We complement each other and together, we have so much energy. Working together, were there disagreements that both of you had to work out? Surprisingly, we’ve never had an argument for the 3 years we’ve been working together. We usually see eye to eye and never really had big differences. We’re both really chill too, so we’re good. We wanted to create a community. Like a republic, or nation kind of thing. 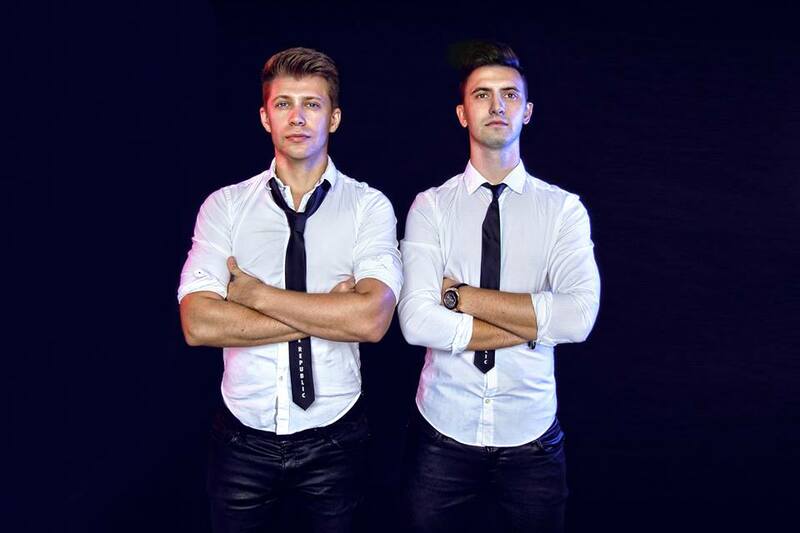 And Rave Republic just came to us. We asked a few people and we had a few names like Rave-olution and Rave Nation, but Rave Republic just stuck. Any crazy fan girl stories? A girl broke into our house once and played our PlayStation. It was very strange. The girl walked into our Swedish house-mate’s room where he was sleeping with his girlfriend, and that girl just went: “Shhh, shhh, I’m gonna use your bathroom. Shhhh.”She was really drunk, and so was our house-mate. So the next morning, he was like: did I imagine all that? Apparently she had broken in to use our bathroom, played our PlayStation, and left. It was very confusing and weird for all of us. 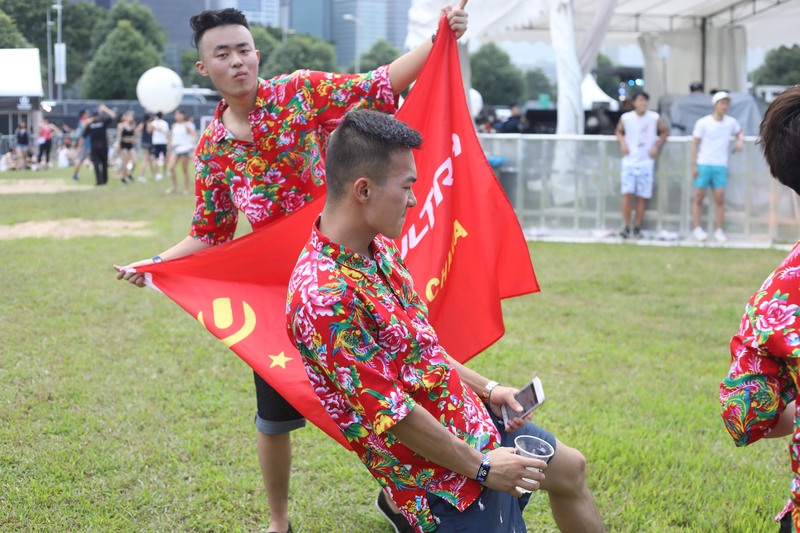 What are your future plans for Rave Republic? We’ve only been playing in Asia this past 2 or 3 years. The next will definitely be global expansion. It is one of our biggest goals to put Asia in the global map. If you think about Asia-based artistes, there’s pretty much no one who’s hit it big overseas. And I know we’re ang moh, but we’re proud to call ourselves Singaporeans. We’ve lived here for 7 and 9 years. We grew our act here and it is our home. We really want to take the sound and our inspiration that comes from living in Singapore and Asia, and export it world-wide. Hopefully, Rave Republic can be that act! We’ve going to announce some big news that will help with our goal of global expansion soon! My stage name kind of happened by accident. When I was creating my Youtube channel back then, I typed my first name (Samantha) into the name box, and “Wong Sze Rui” into the surname box like an idiot. Youtube took the “Rui” as my last name, so “Samantha Rui” showed up. I liked the sound of it, and it wasn’t so far off from my actual name, so it just stuck. I cut it to Sam since everyone calls me Sam anyway. I don’t actually produce, I think there’s this common misconception that I produce my music since it’s electronic, but my producer is GROSSE. I write the music and lyrics, he does the actual production. I feel the need to clarify that because I’ve been asked this a couple times and I can’t take credit for something I didn’t do. If I weren’t making or writing music, I’d be in university studying psychology. Before music, I really wanted to pursue clinical psychology and eventually take over my mom’s private practice – she’s a counsellour and linguistic therapist. I was straddling school and music but felt like I was doing both at a 50% capacity, so I decided to focus on music at this point. However, I still plan to finish my degree and pursue that. How would you describe your music style? What would be the one track of yours that really represents who you are? My sound changes between songs on the album, so I’d loosely say my music is alternative-electronic R&B. The one thing that ties the whole album together is what I like to think as “soul”. Again I say this loosely. I don’t mean “soul” as in a powerhouse vocal, or any sort of jazz influence. It’s the honesty I put into my music – the way I write, the way I sing and even the way we craft the tone of the beat and lay down the vocal. For example in my album, the aim was to capture whatever I was feeling at the time – heartbreak, sadness, loneliness, clarity – and fit them into songs, like time capsules. The one track I feel captures this best is the outro of the album – 20,000. It means a lot to me because I wrote this as sort of a summary, a letter to myself. 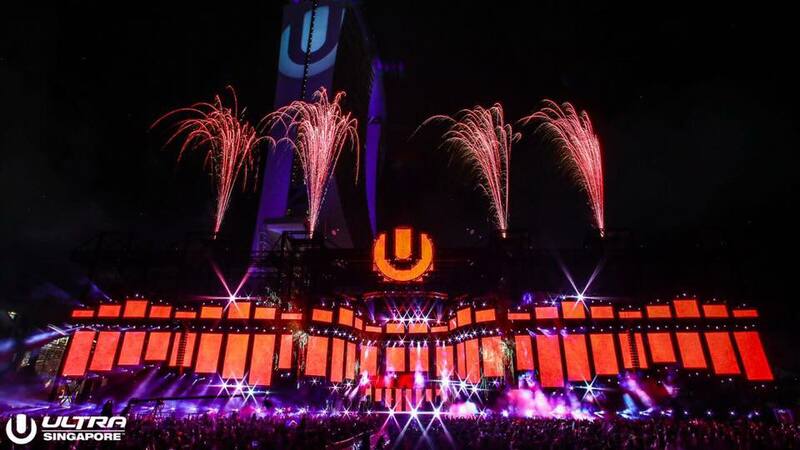 Outside of Ultra, where else can we catch you perform? I’ve got a couple shows coming up later this year. I also live stream on Instagram every once in a while, where I basically see how many songs I can play to the 1 jazz chord progression I know. If you request a song in the chat there that I know, I’ll probably sing it. Like a fun DIY acoustic show. What are your future plans for Sam Rui? For now it’s just putting this album out and seeing my baby finally come to life. I’ve been sitting on it so long and it’s my first big project. After it’s out I hope to do some local and regional shows. I’d want to get back to writing and I really want to collaborate with other local and regional artists. Performing is one thing but creating the music is a whole other ball game and I haven’t done that in a while, so hopefully I get the chance to again in the tail end of this year. We thank Myrne, Rave Republic, and Sam Rui for their time! Also, read This Trippy Mirror Maze Will Have You Losing Yourself In Infinite Reflections And Endless Hallways.